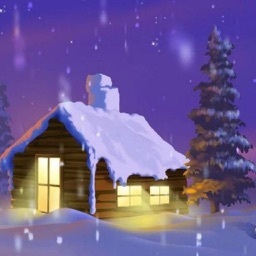 I love beautiful nature backgrounds that reflect the current season, like a field of sunflowers in the summer or snowy cabin the winter. 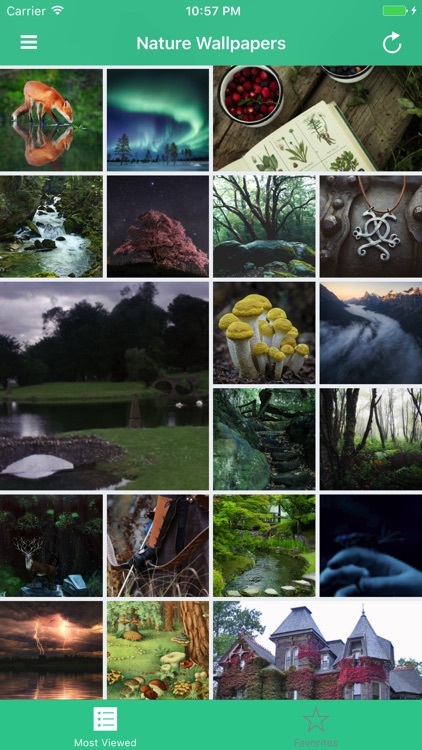 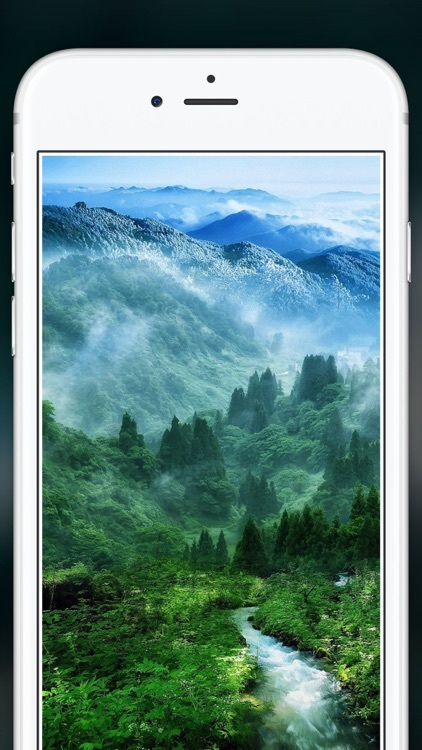 These are the best wallpaper apps available that will bring out the nature lover in all of us. 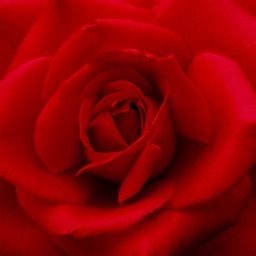 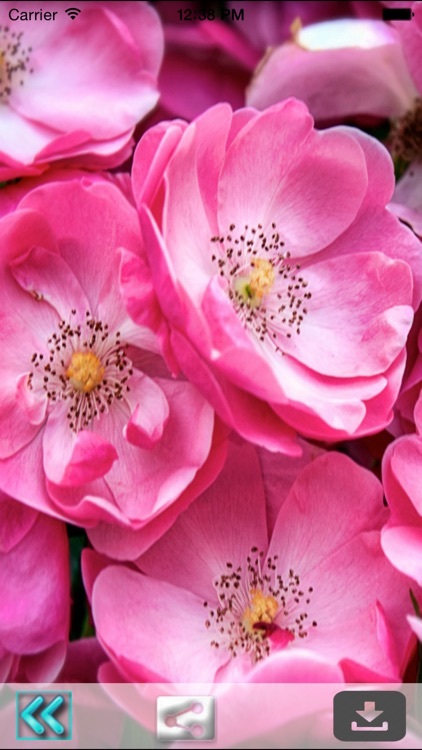 Are you looking for amazing Rose Wallpapers & Backgrounds to spicy up your device? 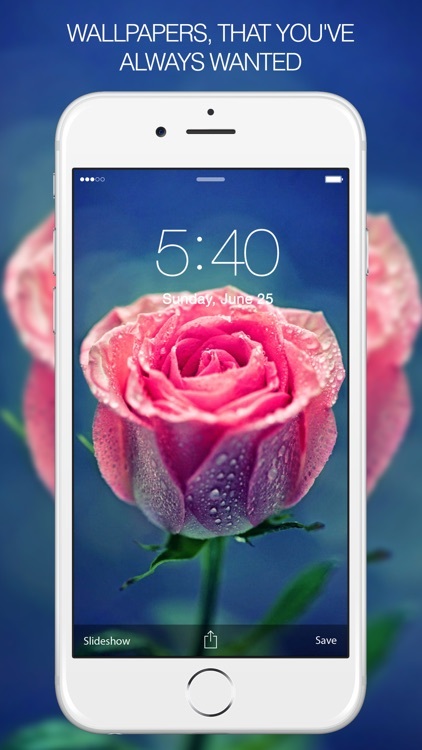 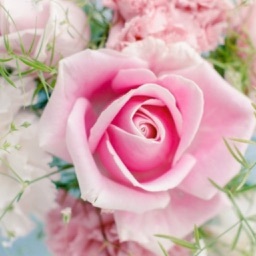 Or just looking for a cool way to pimp up your gadget with Rose Wallpapers & Backgrounds? 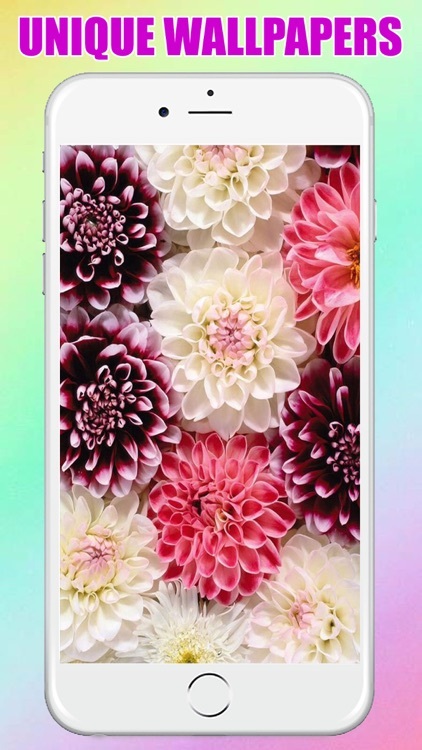 Well look no further because this app will provide you with the best themed Rose Wallpapers & Backgrounds you need. 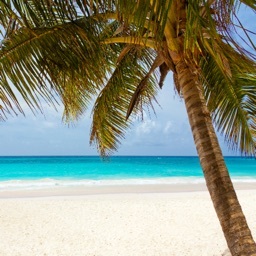 Close your eyes and imagine you're on the beach. 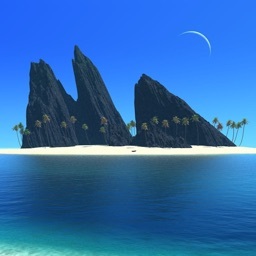 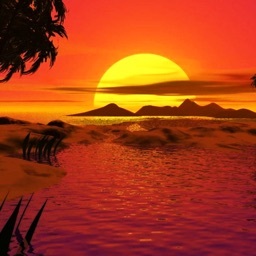 Imagine sitting in the warm sand, sunshine lighting your face, gentle ocean waves lapping at the shore. 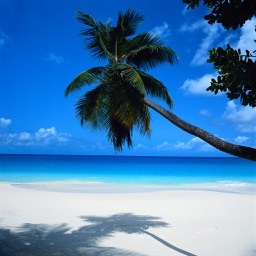 Do you feel more relaxed already? 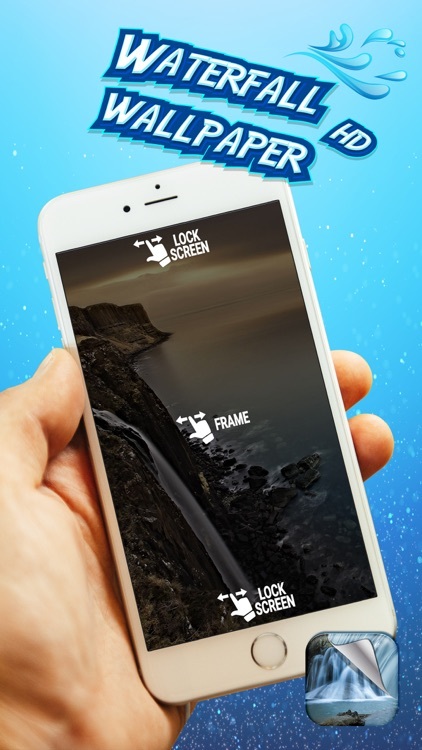 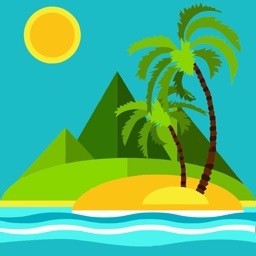 Now get that same feeling without the whole eye closing routine simply by downloading this app and installing your favorite beach wallpaper on your phone! 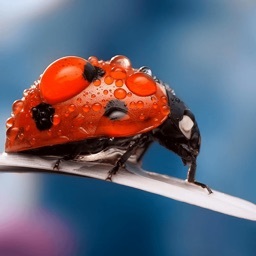 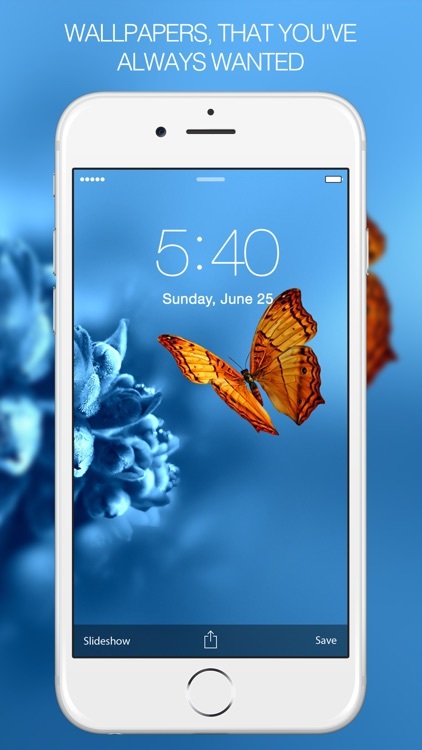 Are you looking for amazing Insect Wallpapers & Backgrounds to spicy up your device? 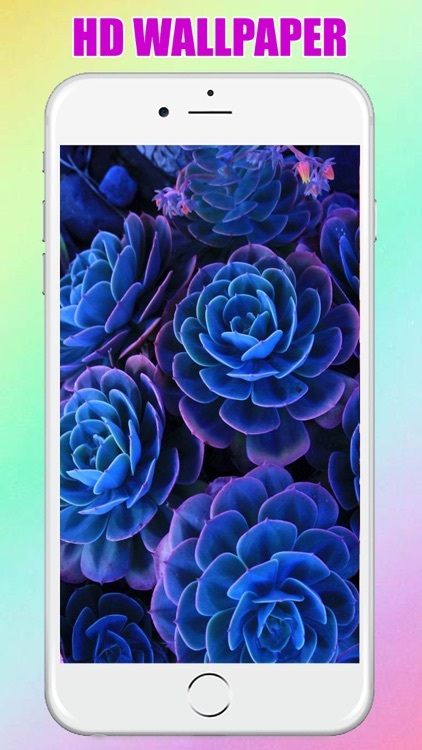 Or just looking for a cool way to pimp up your gadget with Insect Wallpapers & Backgrounds? 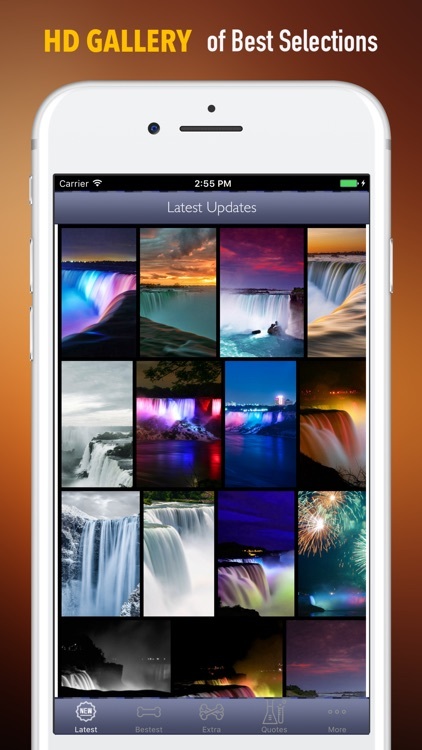 Well look no further because this app will provide you with the best themed Insect Wallpapers & Backgrounds you need. 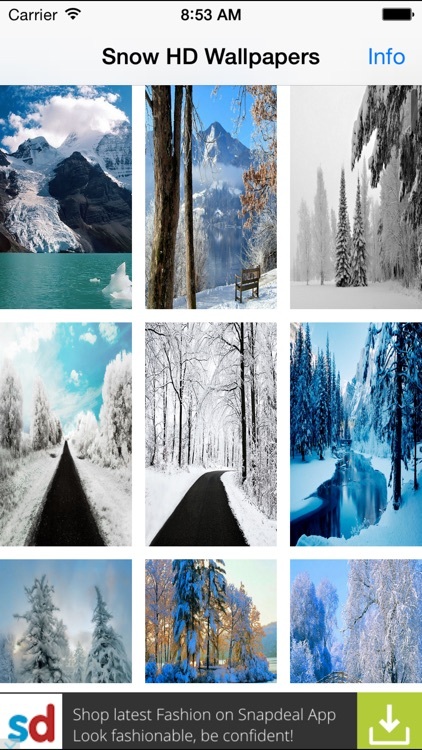 Are you looking for amazing Winter Wallpapers & Backgrounds to spicy up your device? 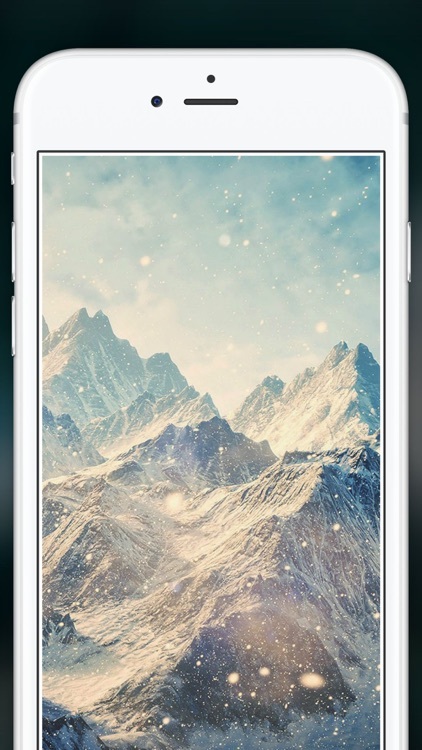 Or just looking for a cool way to pimp up your gadget with Winter Wallpapers & Backgrounds? 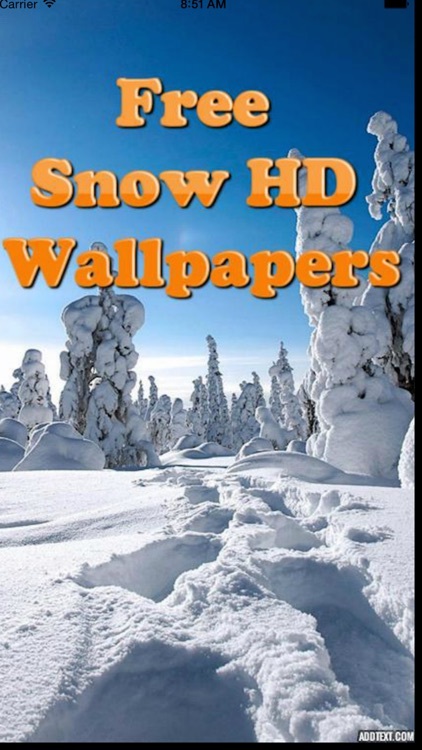 Well look no further because this app will provide you with the best themed Winter Wallpapers & Backgrounds you need. 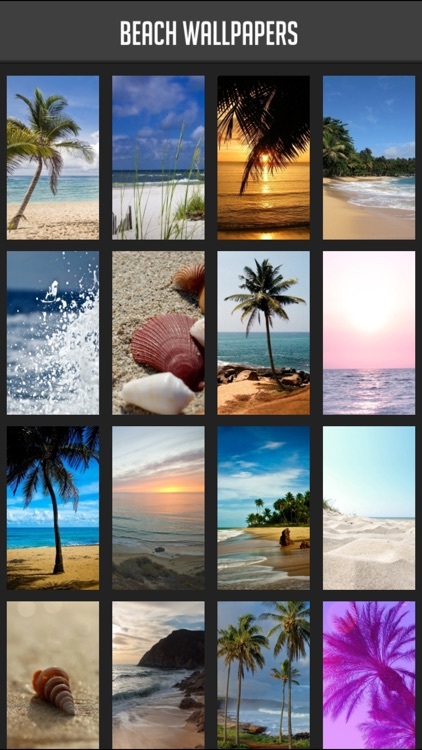 Are you looking for amazing Sea Beach Wallpapers & Backgrounds to spicy up your device? 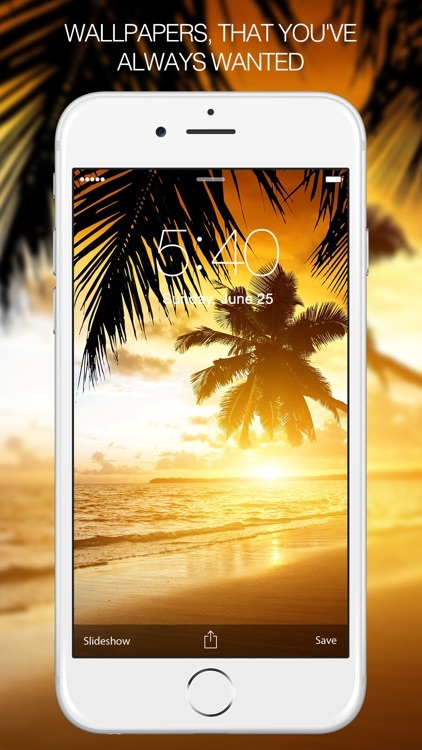 Or just looking for a cool way to pimp up your gadget with Sea Beach Wallpapers & Backgrounds? 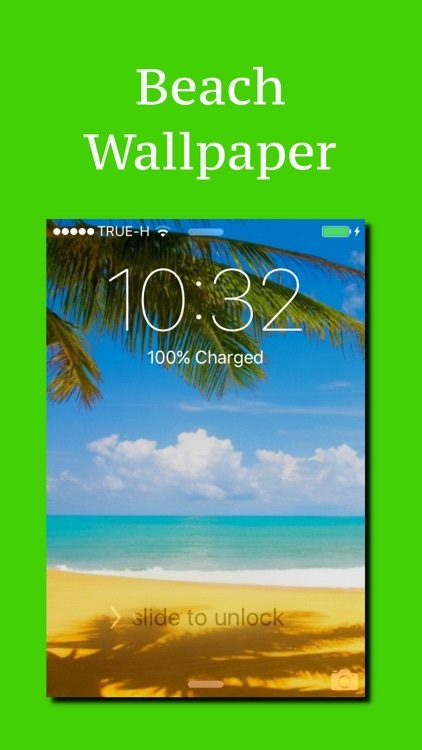 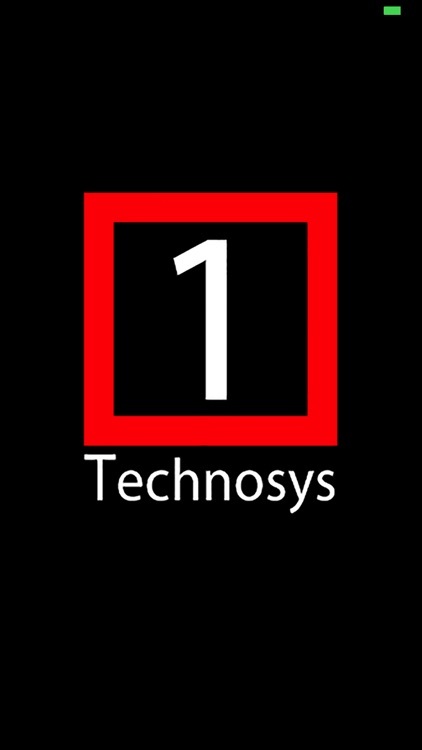 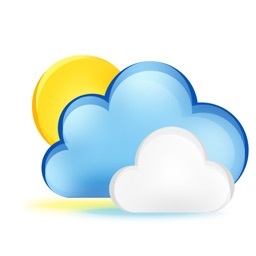 Easiest way to get the best wallpapers and backgrounds for your device. 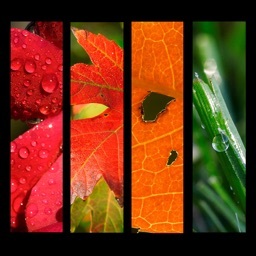 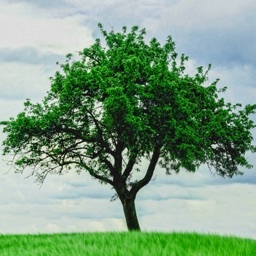 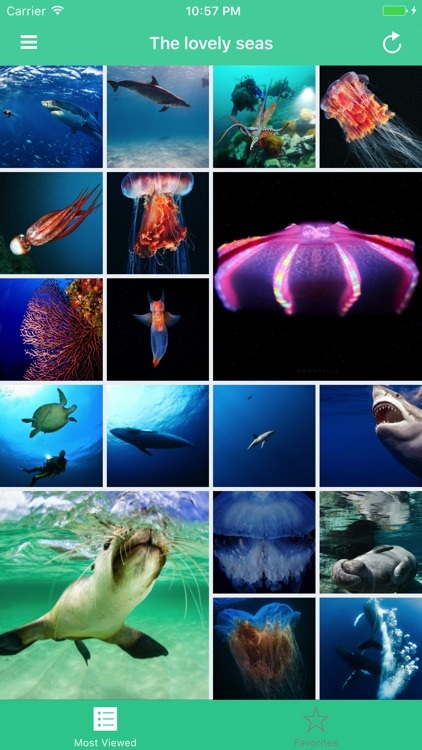 Get the latest nature wallpapers and backgrounds delivered straight to your iPhone, iPod or iPad. 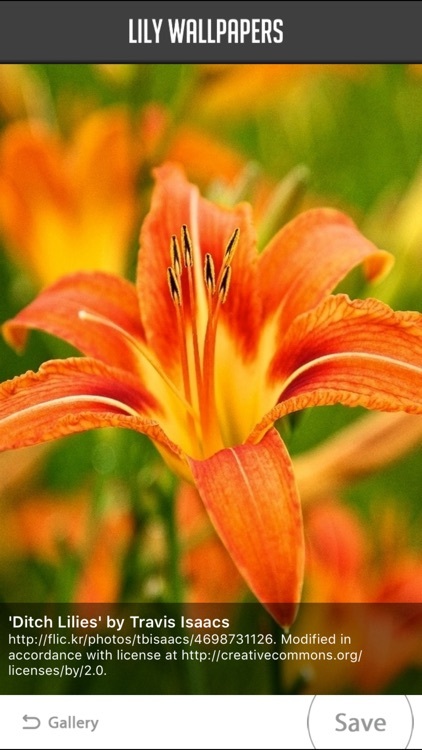 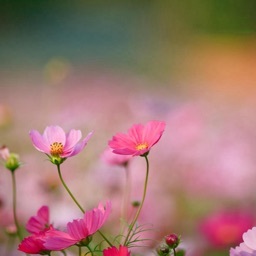 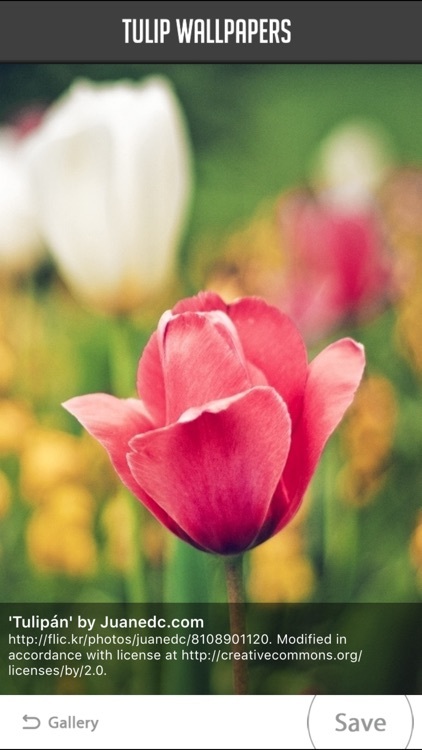 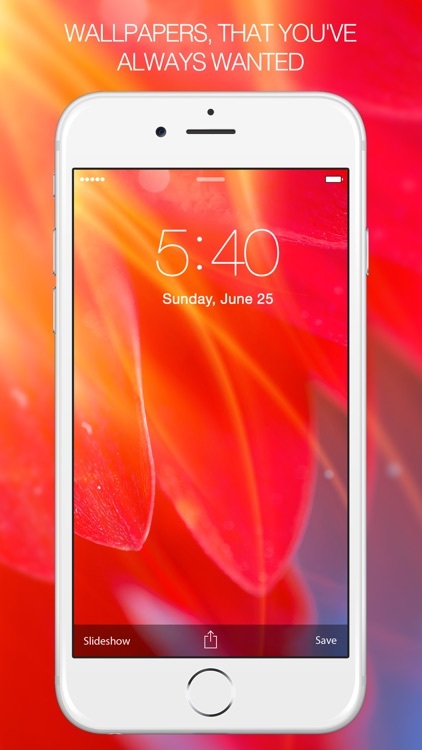 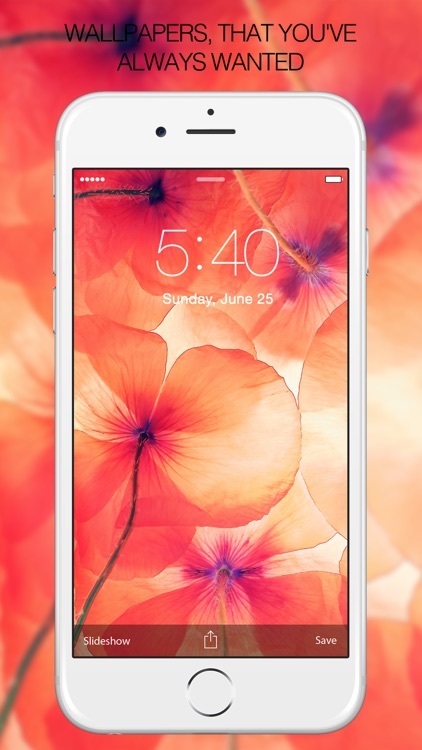 Are you looking for amazing Floral Wallpapers & Backgrounds to spicy up your device? 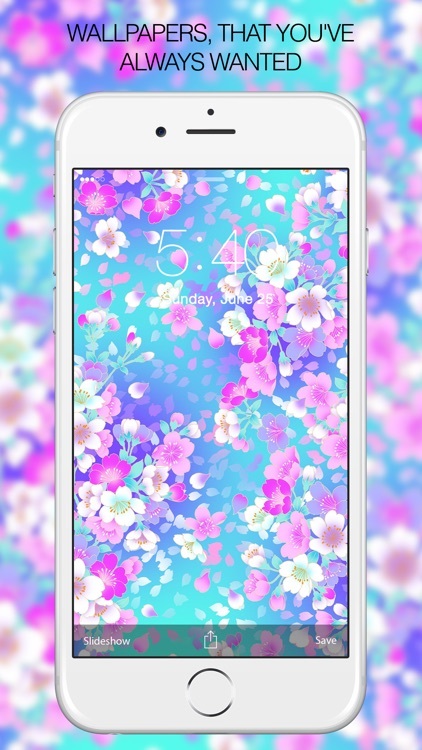 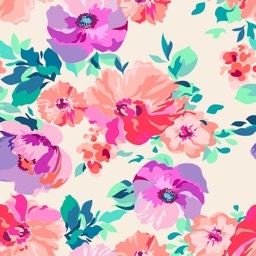 Or just looking for a cool way to pimp up your gadget with Floral Wallpapers & Backgrounds? 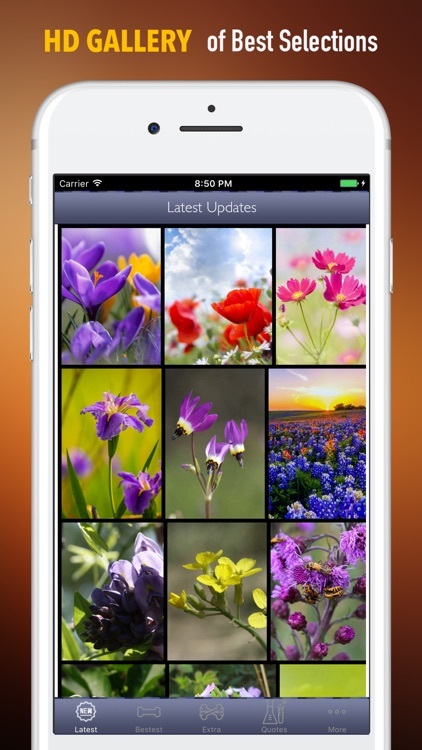 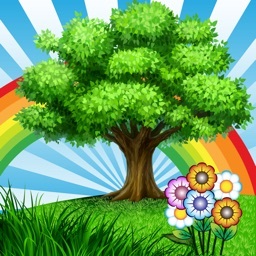 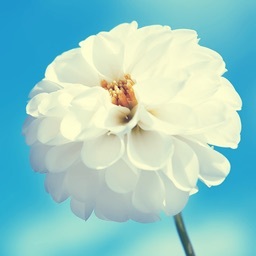 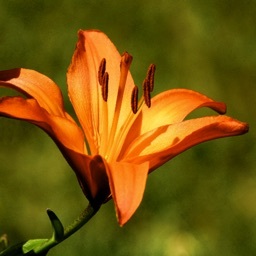 Well look no further because this app will provide you with the best themed Floral Wallpapers & Backgrounds you need. 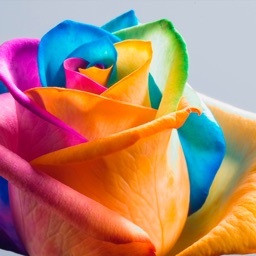 Get the best Rose Wallpapers HD Free! 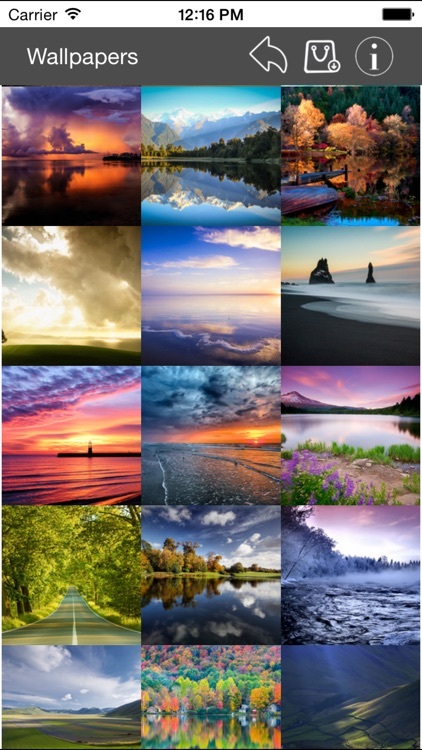 Download these FREE Nature Wallpapers! 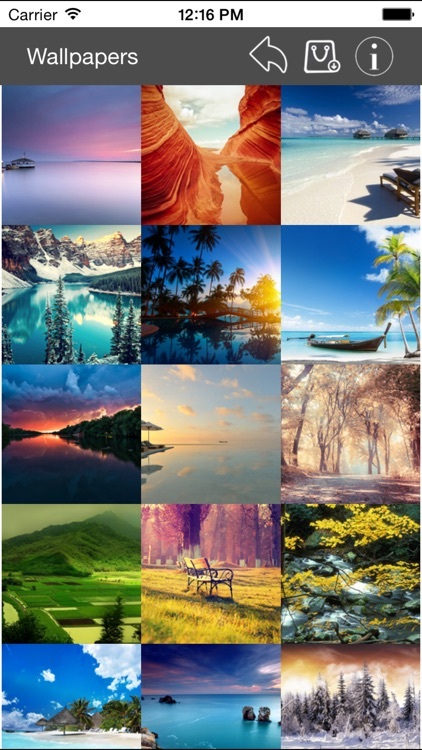 You will be Impressed with the Stunning Pictures of NATURE that will make your Phone's background Pop! 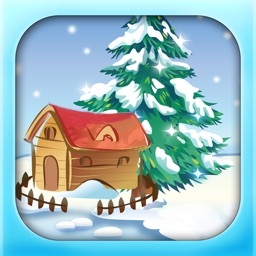 -Share with your social and friends. 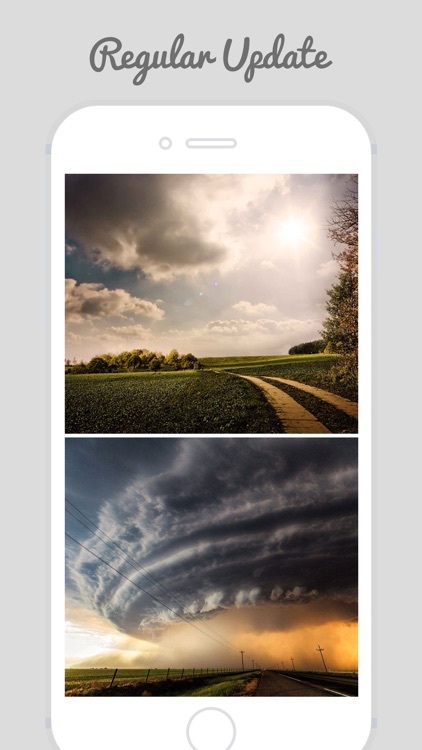 -Impressive, Stunning and Beautiful Photos ONLY! 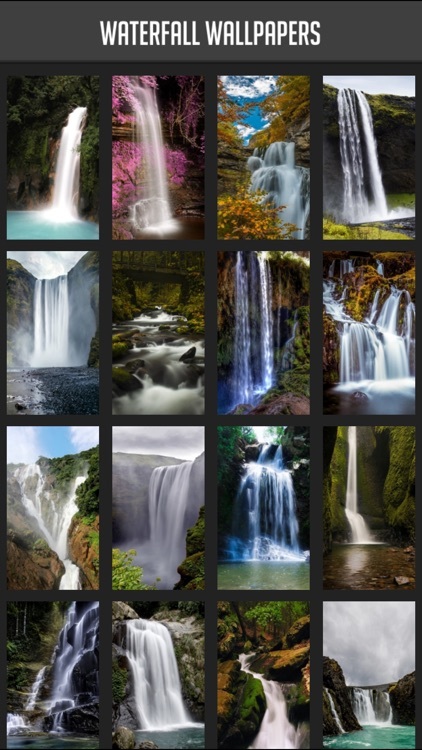 Are you looking for amazing Nature Wallpapers & Backgrounds to spicy up your device? 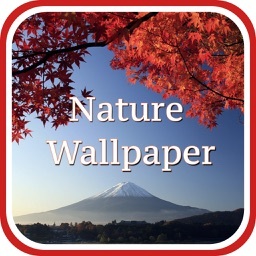 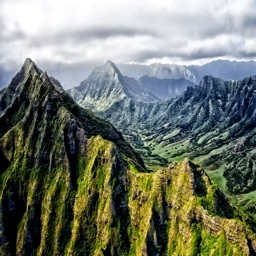 Or just looking for a cool way to pimp up your gadget with Nature Wallpapers & Backgrounds? 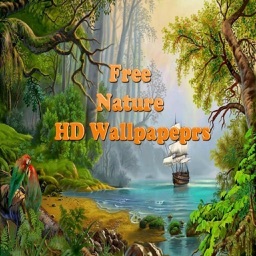 Download 10000+ FREE HD Nature Wallpapers! 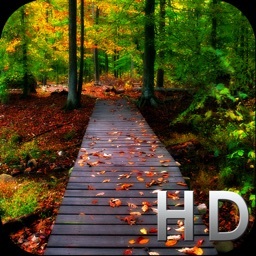 - High Resolution Retina Quality for all devices. 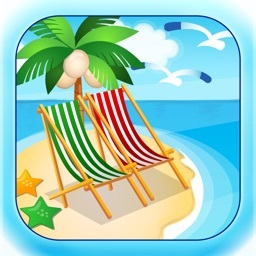 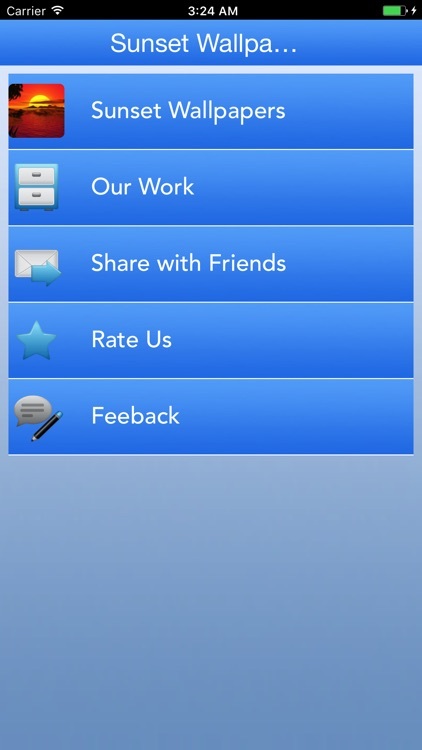 - Easy Navigation with save and share with your groups and family. 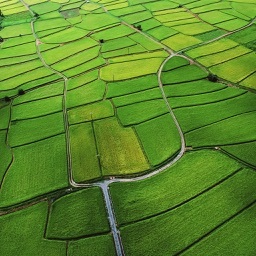 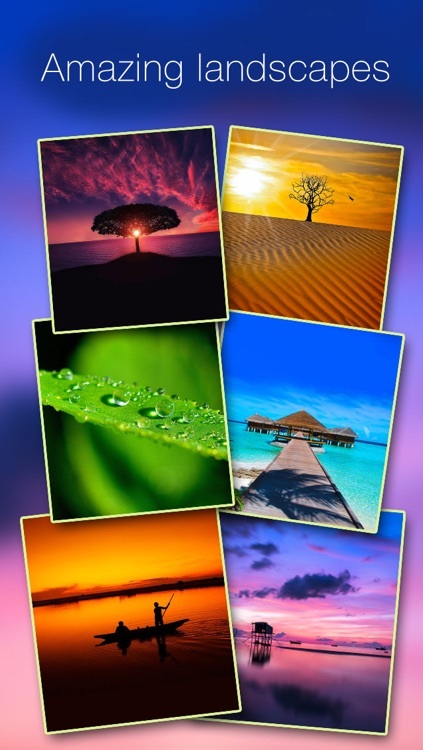 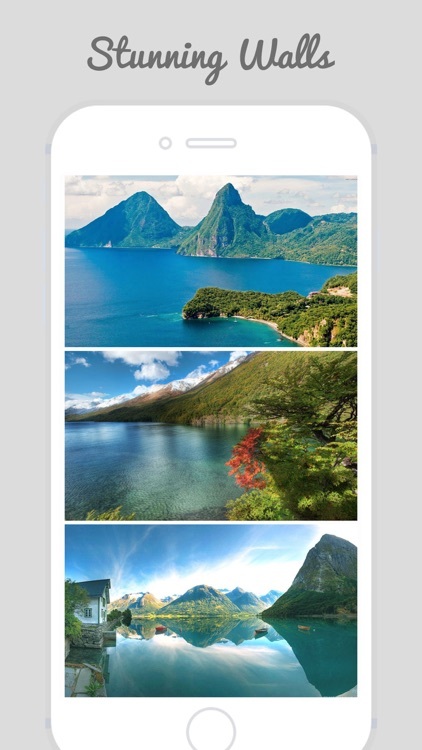 Wallpapers Collection Landscape Edition for new iPhone and new iPad! 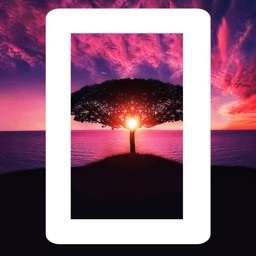 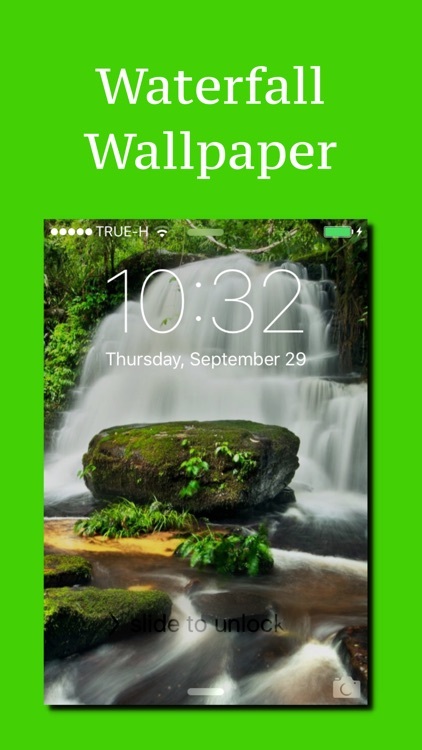 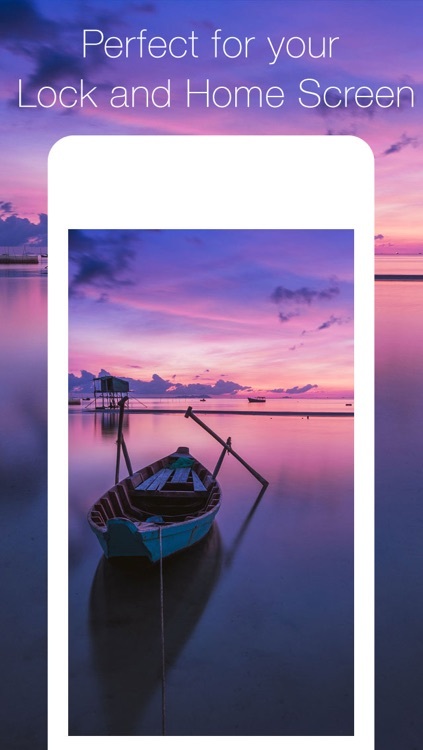 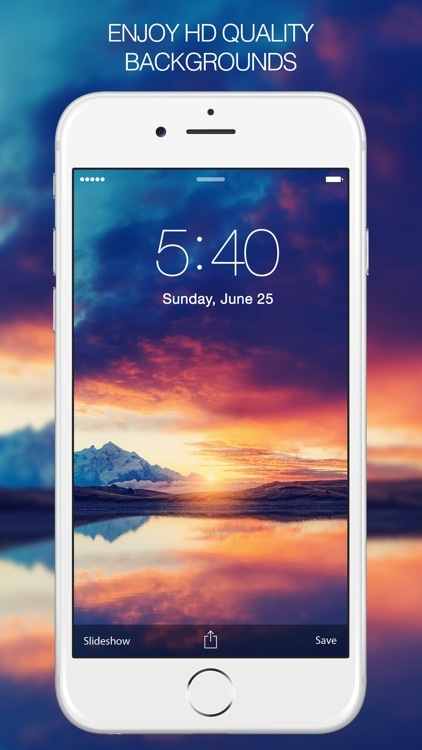 The app brings beautiful high-quality and high definition wallpapers for you to decorate your iPhone, iPod touch, and iPad. 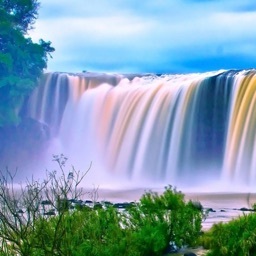 Nothing illustrates the beauty and power of water quite like a waterfall! 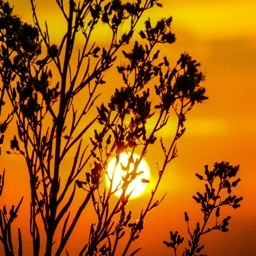 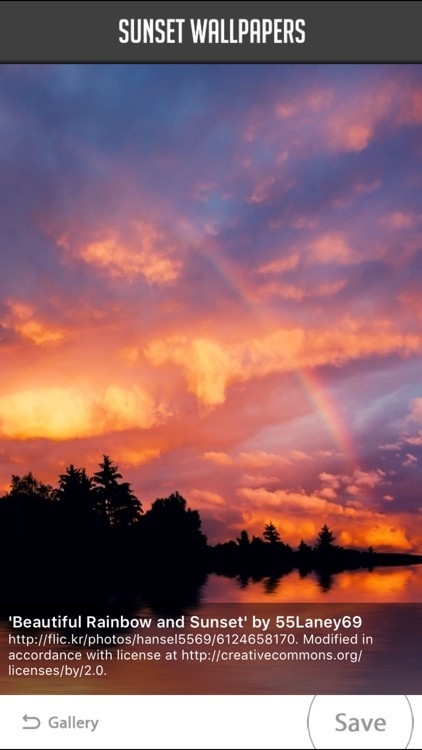 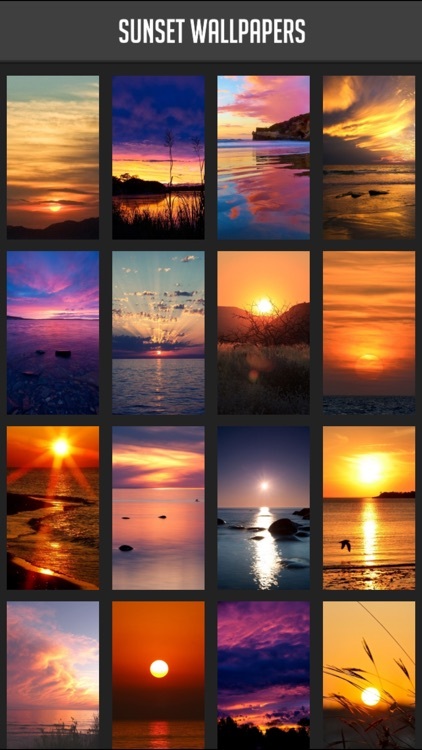 Brighten each day with a breathtaking sunset as your background! 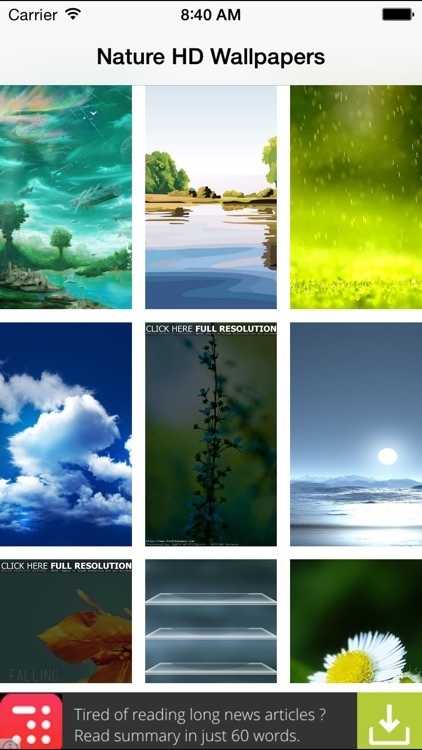 Here you'll find the best wallpapers and backgrounds! 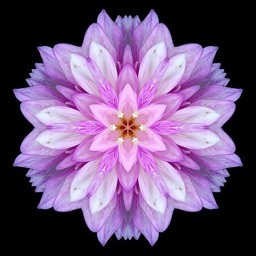 Scroll through, save or share! 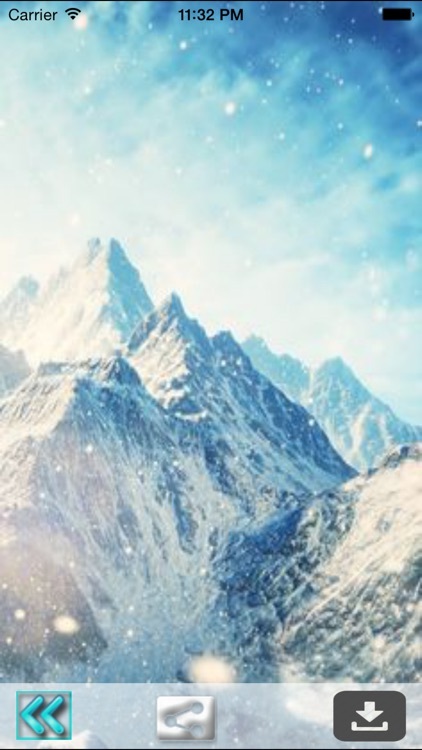 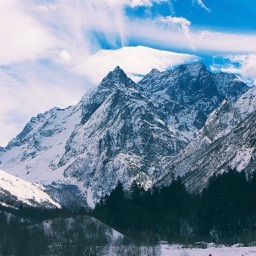 Get the best Mountain Wallpapers HD Free! 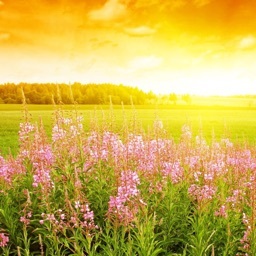 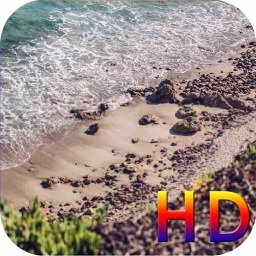 Get the best Nature HD Wallpapers Free! 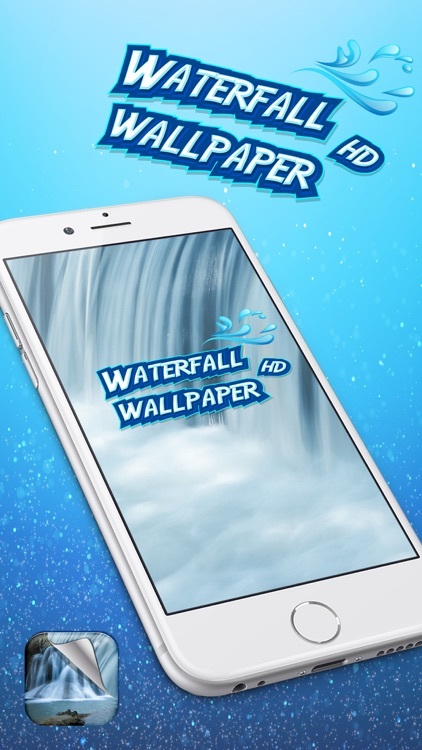 The wallpapers are being downloaded from the internet, so you need an internet connection.! 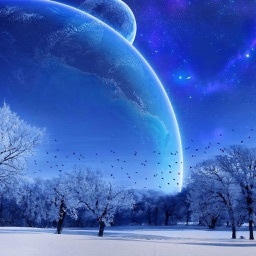 Get the best Snow Wallpapers HD Free! 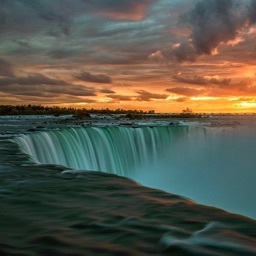 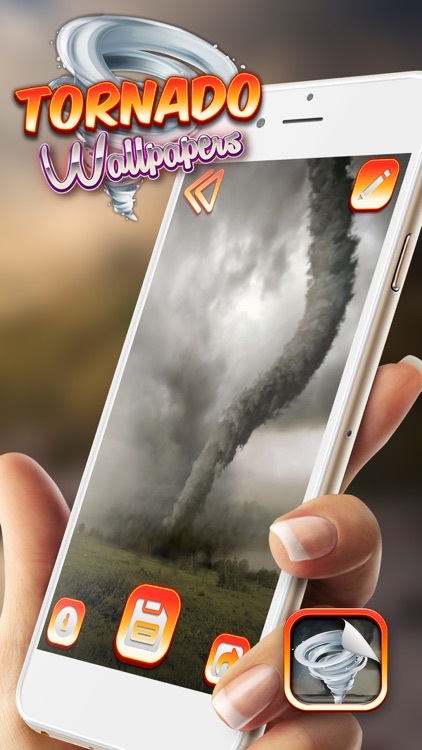 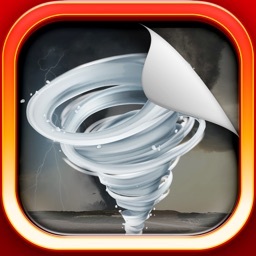 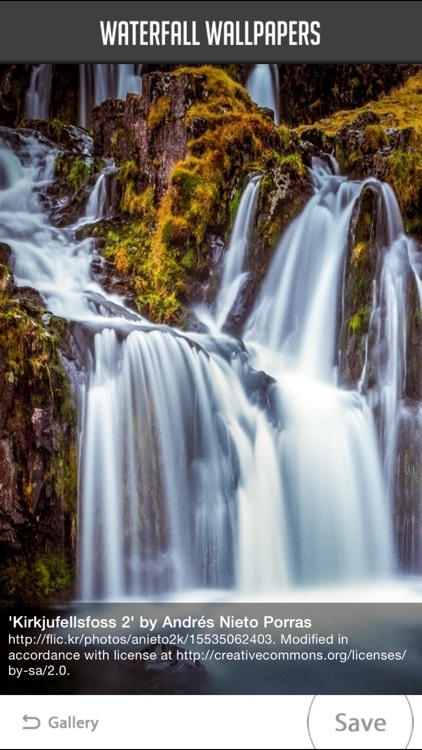 This App selected critically “Niagara Falls” Inspired pictures, photography and paintings, all of which are of HD gallery-standard artworks with highest quality. 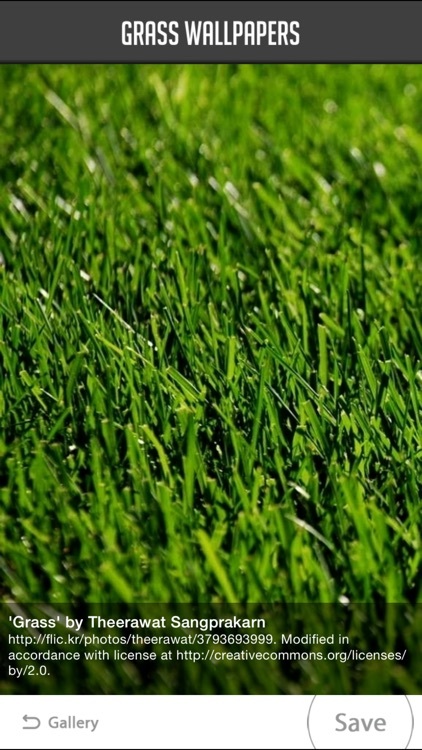 What says summer quite like the smell of fresh cut grass? 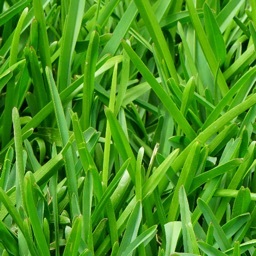 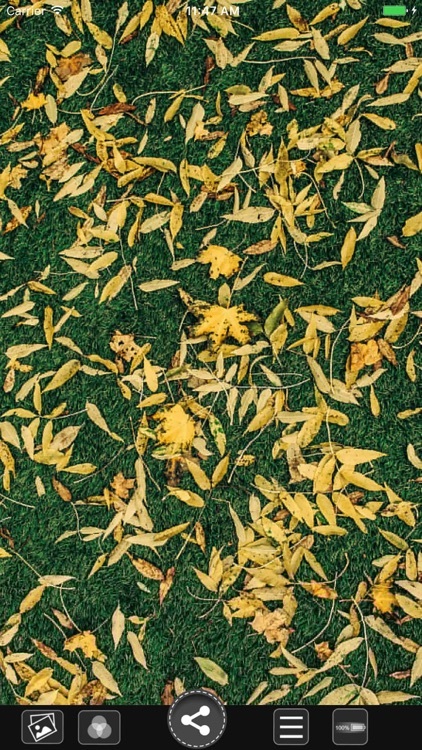 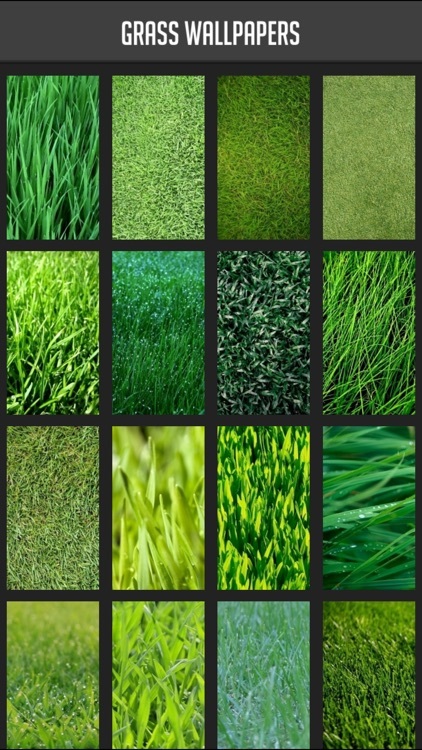 Get that summer lawn feeling year-round with these bright, cheerful grass wallpapers! 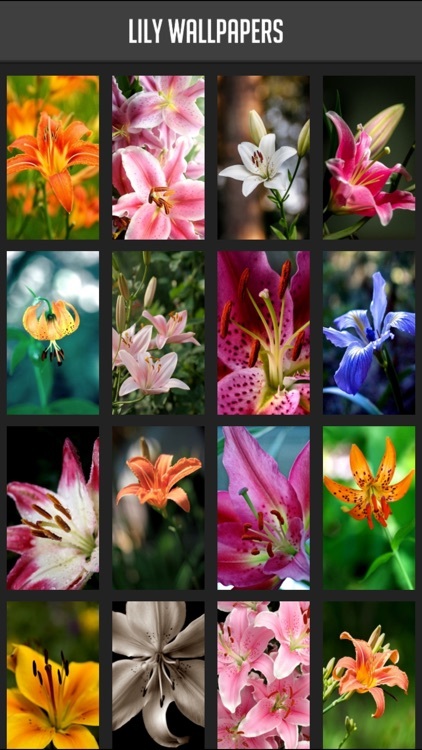 Elegant lilies make beautiful wallpapers for spring and all year round! 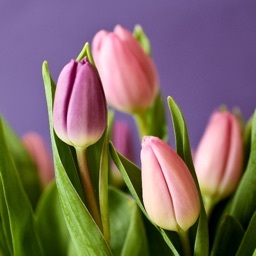 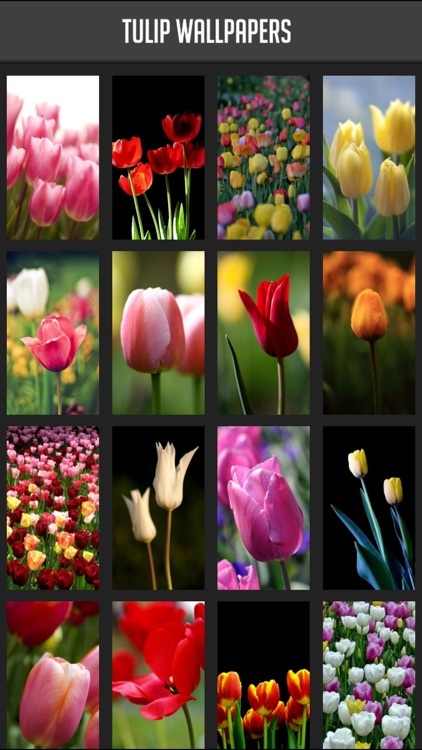 From closeups to fields full of blooms, every flower lover will appreciate these gorgeous tulip wallpapers! 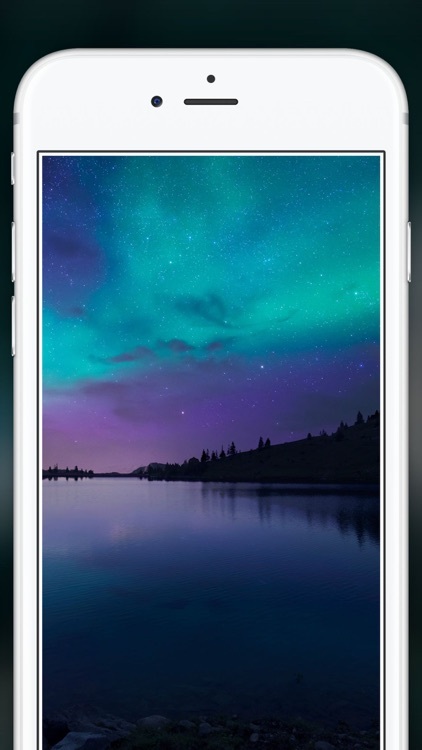 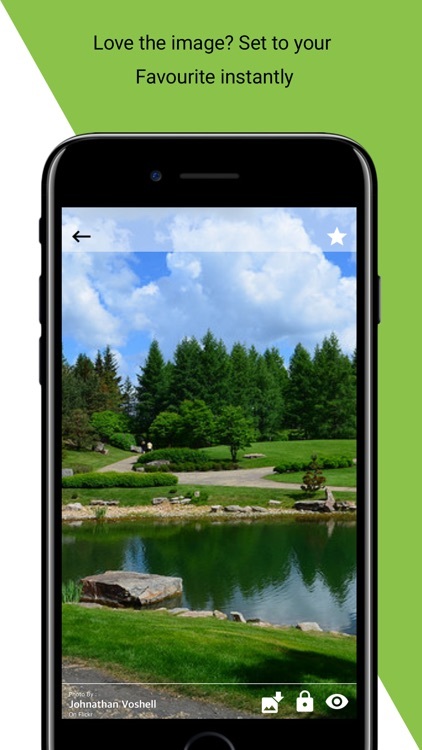 This Application is selected critically the "best only" Beautiful Nature Wallpapers theme images,pictures and photos, all of which are of HD gallery-standard pictures with highest quality. 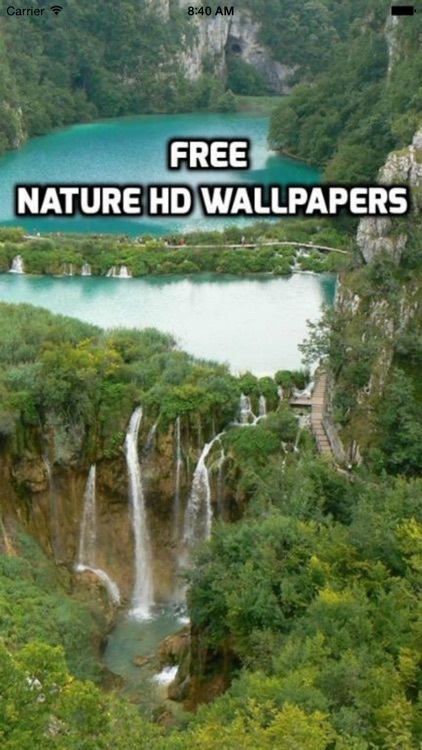 Highly recomendation for free HD wallpapers. 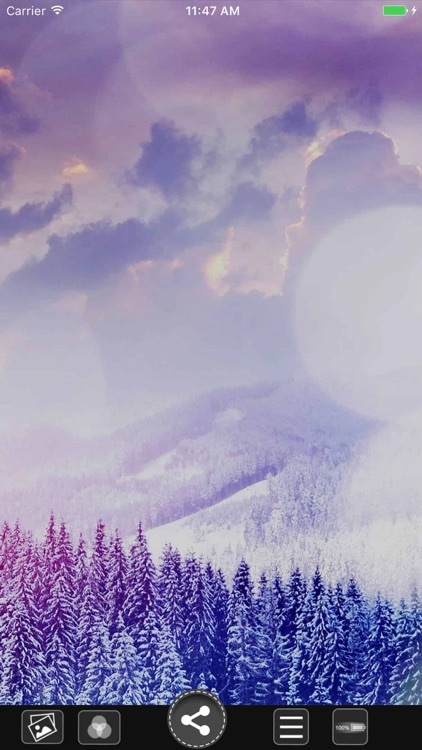 It's time to change new HD Wallpapers. 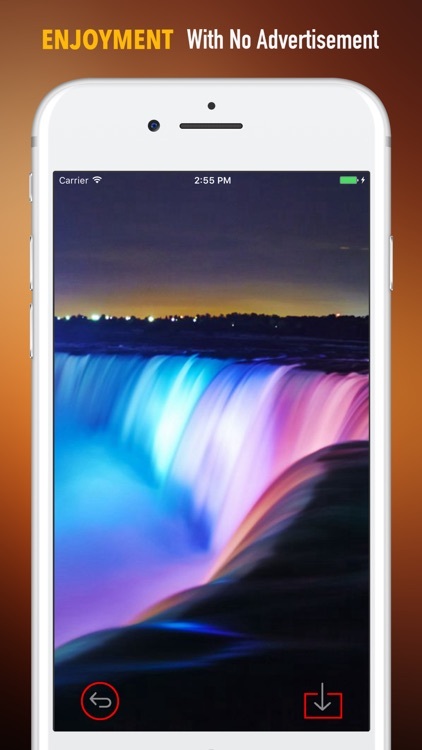 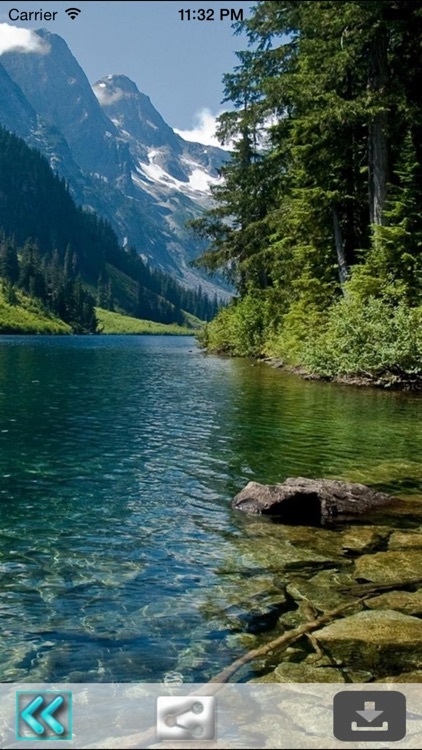 Cool Nature Wallpapers HD Wallpaper is the easiest way to get the best HD Wallpaper for iOS8. 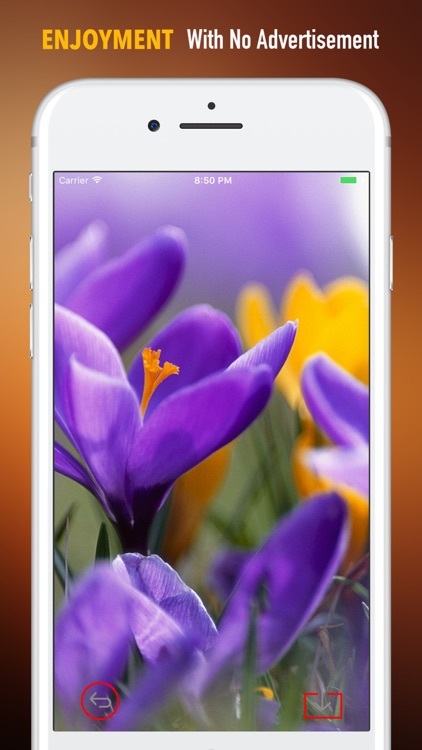 Get the latest new Nature and translucent backgrounds and wallpapers delivered straight to your phone! 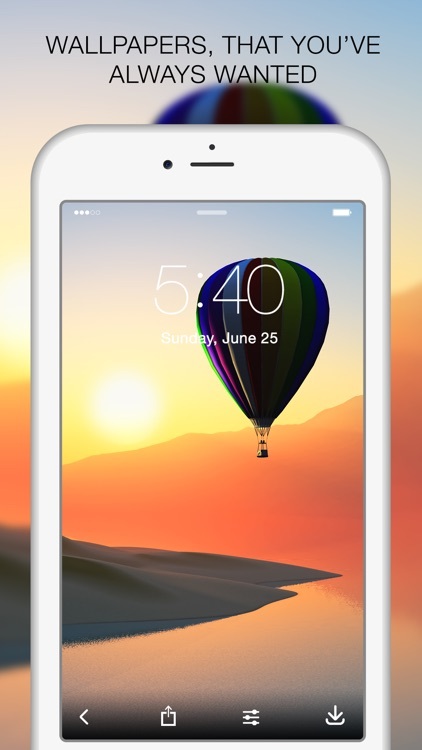 Give a new look to your iPhone and iPad. 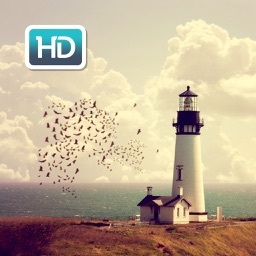 • Very Easy and Smooth Navigation. 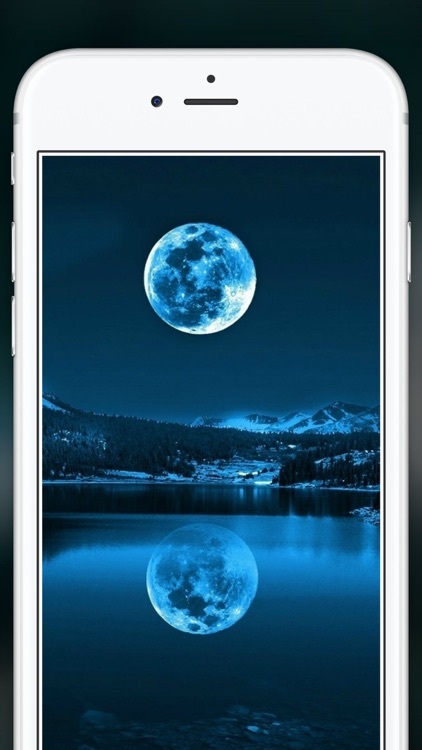 • Optimized for ALL Device iPhone6, iPhone6+, iPhone4,iPhone4S, iPhone5S, iPhone5c, iPhone5, iPad, iPad Mini..
• Save & Share via Facebook,Email,whatsapp, Instagram, Snapchat and Amaze your Friends. 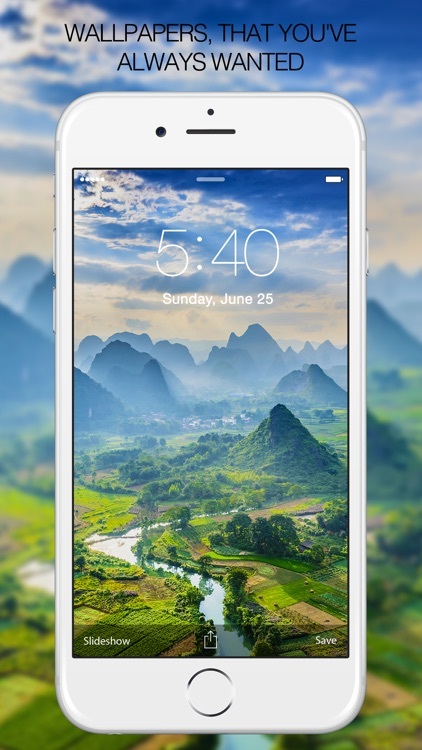 Get back to your roots with these stunning nature wallpapers that celebrate the beauty of the world around us! 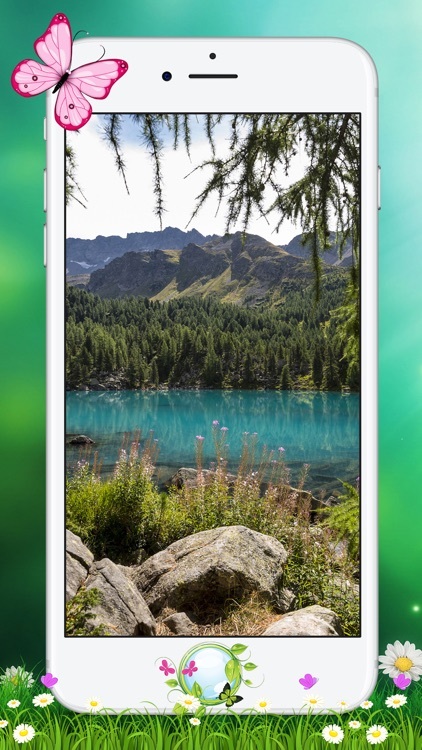 If you’re someone who appreciates getting outside for some fresh air and sunshine, you’ll love the nature wallpapers featured here. 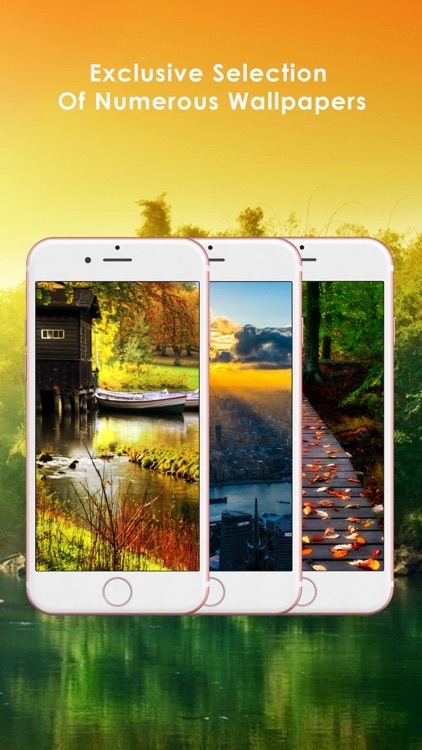 The wallpapers include beautiful images of nature, showing trees, flowers, mountains and more. 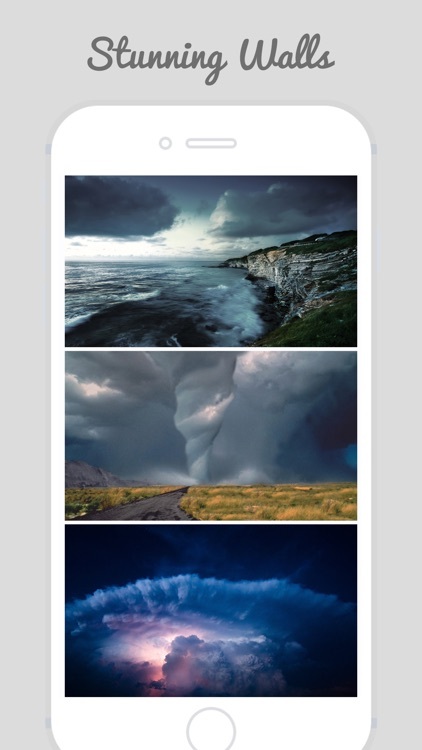 The photographs highlight the wonder of the earth, allowing us the solitude of the wilderness when we need a break from our busy modern lives. 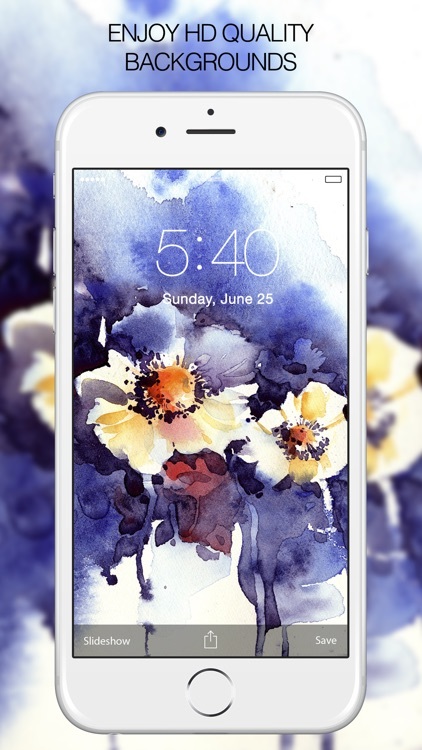 Whether you seek the adventure of scaling a mountain peak or the quiet enjoyment of reading a book in a sunny field of wildflowers, you’ll be sure to find wallpapers that you love in this app! 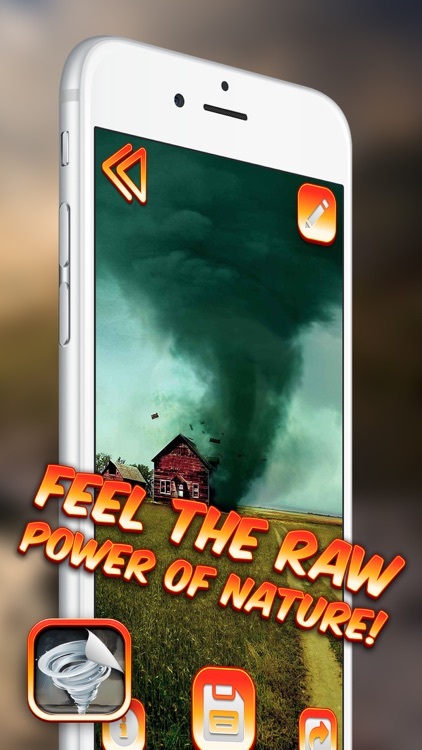 Try it now to see for yourself! 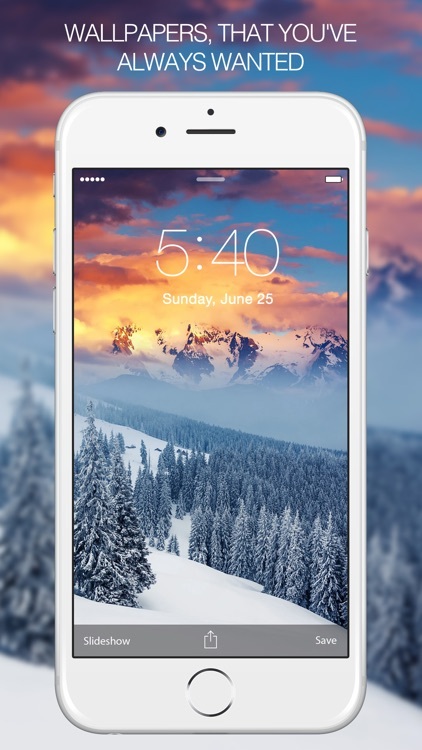 See the forest for the trees with these stunning nature photography wallpapers featuring beautiful trees! 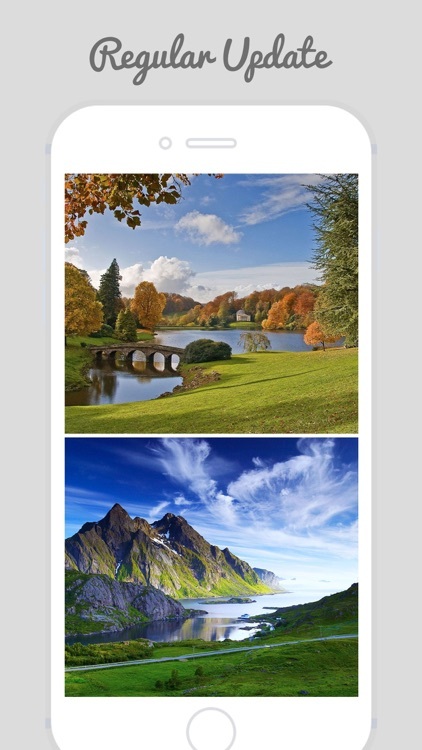 Breathe a breath of fresh air and transport yourself to the beauty and serenity of an alpine forest or a tropical jungle. 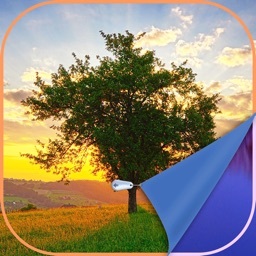 With images of eerily beautiful trees in the misty woods, mountains covered in green, and leaves shining with bright fall colors in the sunlight, the wallpapers in this app celebrate trees every day, not just on Arbor Day! 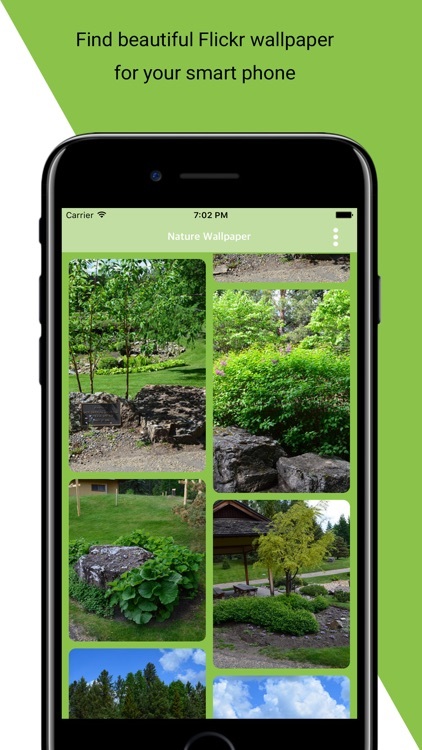 Whether your favorite tree is a pine tree, palm tree, aspen or some other variety, the tree-hugger in you will be sure to find lots of wallpapers to enjoy. 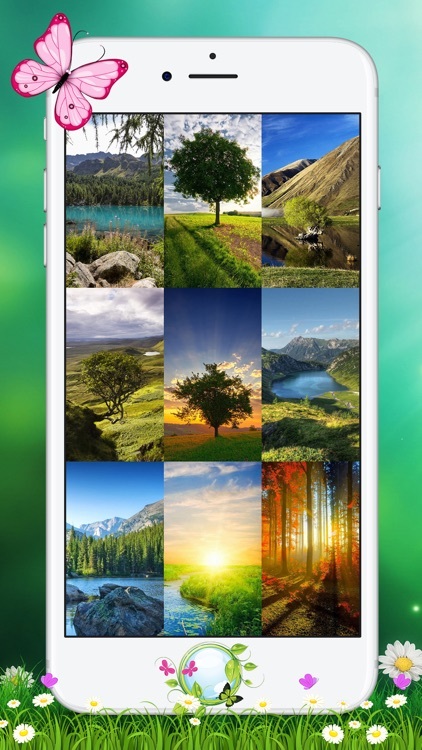 Celebrate trees with these beautiful nature photography wallpapers!